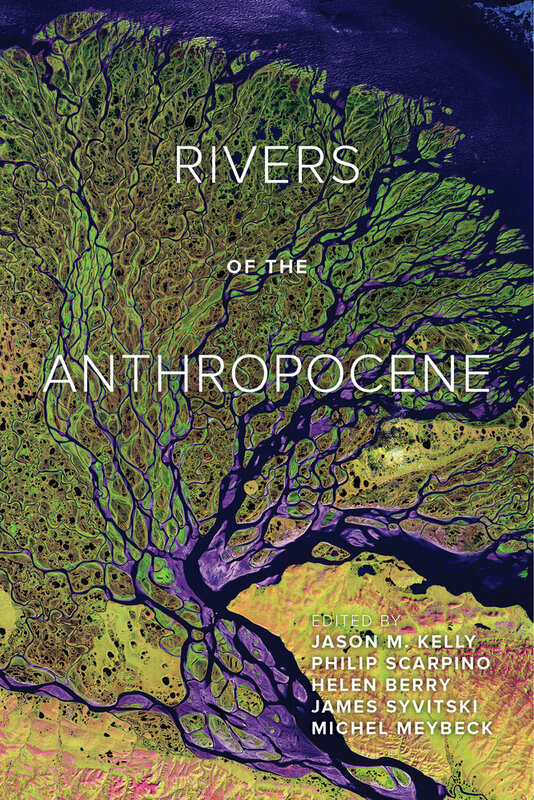 This exciting volume presents the work and research of the Rivers of the Anthropocene Network, an international collaborative group of scientists, social scientists, humanists, artists, policy makers, and community organizers working to produce innovative transdisciplinary research on global freshwater systems. In an attempt to bridge disciplinary divides, the essays in this volume address the challenge in studying the intersection of biophysical and human sociocultural systems in the age of the Anthropocene, a new geological epoch of humans' own making. Featuring contributions from authors in a rich diversity of disciplines—from toxicology to archaeology to philosophy—this book is an excellent resource for students and scholars studying both freshwater systems and the Anthropocene. Jason M. Kelly is Director of the IUPUI Arts and Humanities Institute and Associate Professor of History at Indiana University–Purdue University Indianapolis. Philip Scarpino is Director of the Public History Program and Professor of History at Indiana University–Purdue University Indianapolis. Helen Berry is Reader in British History and Dean of Postgraduate Studies at Newcastle University. James Syvitski is Executive Director of the Community Surface Dynamics Modeling System and Professor of Geological Sciences at the University of Colorado Boulder. Michel Meybeck is Emeritus Senior Scientist at the French National Center for Scientific Research and at the METIS laboratory at the University Pierre and Marie Curie (Paris 6).